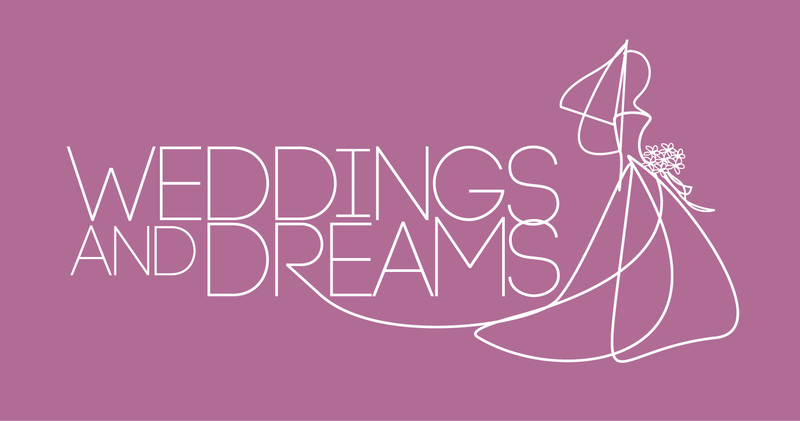 Visit Weddings and Dreams and find your dream wedding dress and your entourage's formal fashion needs. From mothers, to maids, to flowers girls, to tuxedos and suits that will match your dream wedding's style. Our Pinterest page has just notified us that this is our most favored dress!!! Book an appointment to come take a look this multiple layers of floral lace and tulle,boho A-line silhouette with a deep V-neckline and slimming natural waist deep side cutouts and banded straps romantic wedding dress. Book your appointment and try this beauty at Weddings and Dreams!